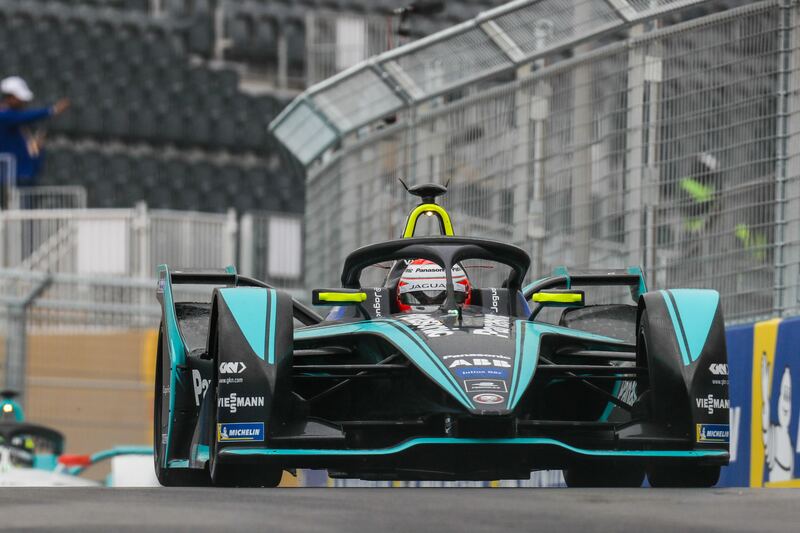 Jaguar’s return to racing with Formula E has been one of the most talked about news during the off-season and the team’s performance in Honk Kong was highly anticipated. Sporting an electrifying blue and grey livery, the Panasonic Jaguar Racing team is relying on Adam Carroll and Mitch Evans this season. 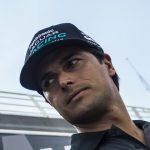 Both of them have been proven to find their way around Formula E’s unique characteristics and were able to score the first points for the traditional British team after a few teething problems. The British squad showed an “all or nothing”-approach when they joined the all-electric racing series, as they are already relying on their own powertrain already. 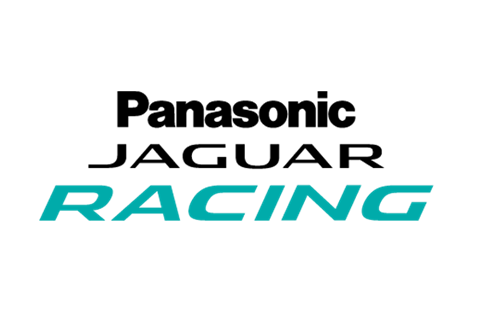 With their debut season being their year to learn their way around the Formula E circus, it will be interesting to see how the team will grow and progress in the future.